PF thugs under the command of Central province chairperson and Chitambo MP Remember Chanda Mutale today physically harassed Muvi Televisions Kabwe journalist Alfareenson Sinalungu at the Kabwe High court after the election petition hearing of PF Mkushi South MP Davis Chisopa who is being challenged by Sydney Chisanga of UPND. But Mutale later blamed the journalist as having provoked the unruly thugs and said journalists must get permission from him before performing their duties. Sinalungu who was in the company of other journalists was taking pictures of the cadres who had gathered at the court grounds to give support to Chisopa when all of a sudden they descended on him, hurled insults and grabbed his camera and phones which were later given to him after mediation from other journalists. 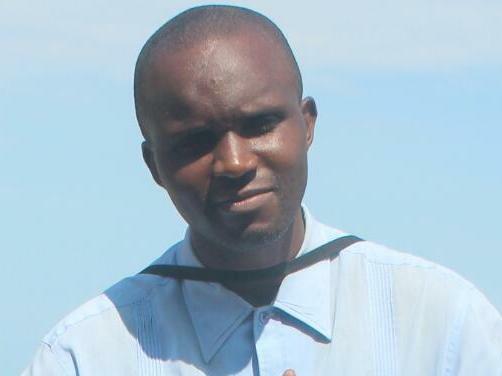 The journalist was only saved from further physical attack by his colleagues who negotiated for the return of his working apparatus but Mutale instead blamed the journalist whom he accused of having provoked the cadres. Mutale continued to shout on top of his voice that the cadres were government and that Sinalungu needed to get permission from him before carrying out his duties at the court. Yesterday, while addressing PF MPs, Edgar Lungu declared war against what he termed as ‘hostile media’ which he accused of reporting negatively about government. And last month, PF Central province minister Sydney Mushanga vowed not to accommodate some ‘hostile journalists’ in reference to Sinalungu who has been exposing the rampant corruption by PF in Central province.